Castaway Island, Minecraft Survival Island Map (Download + Review) | Surviving Minecraft, Minecraft Adventures! Ever since the original ‘Survival Island’ map came out, people have been yearning to transform a desert island into a mature and civilized place to live. The original map has faded into myth, but there have been many imitators since. Very few of them have hit the right balance of imitation and innovation needed to woo large numbers of players, but Castaway Island has discovered the formula and is, in my opinion, the best survival island map since the original survival island. 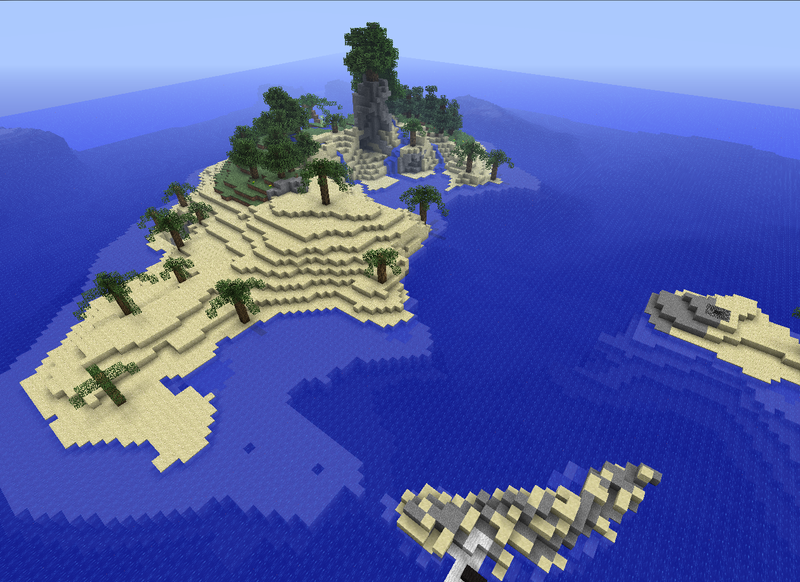 This entry was posted in Survival Maps on November 6, 2011 by Hope.